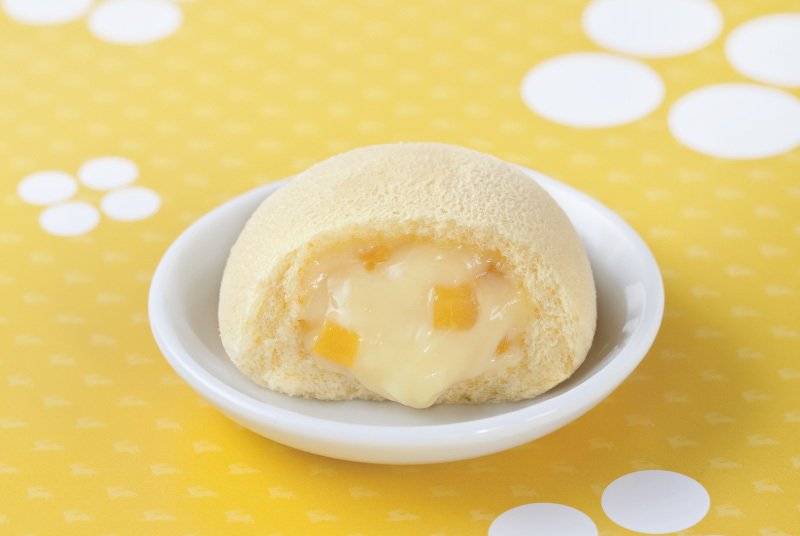 “Tsuki de Hirotta Tamago” has been our bestselling product and over 130 million pieces were sold since its launch in 1986. 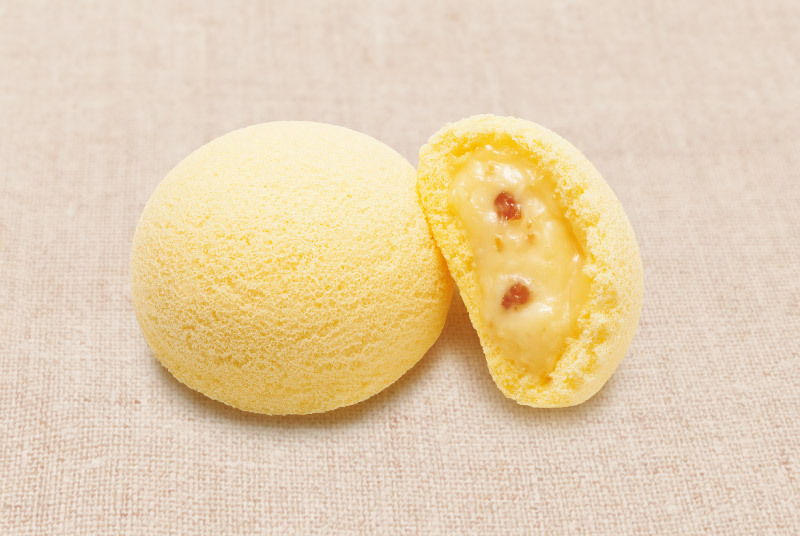 Soft sponge cake is steamed with fresh spring water run by our factory. 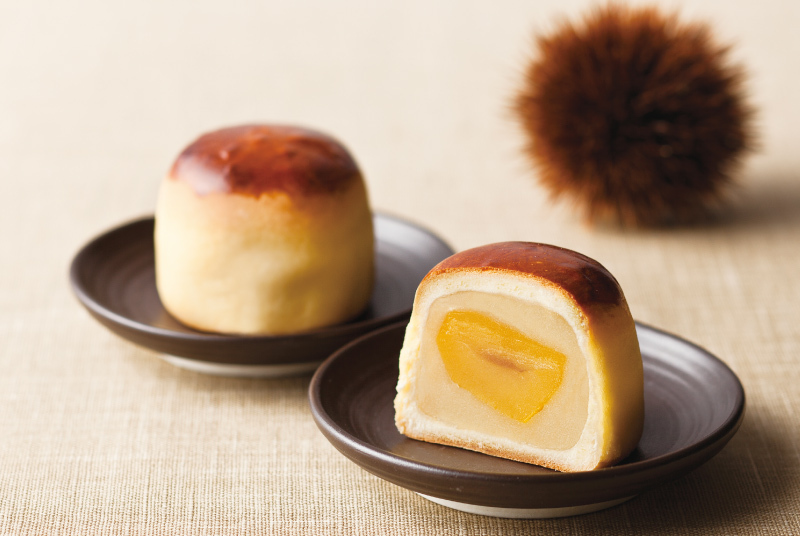 Creamy custard with diced sweet chestnut filling gives great contrast in texture. 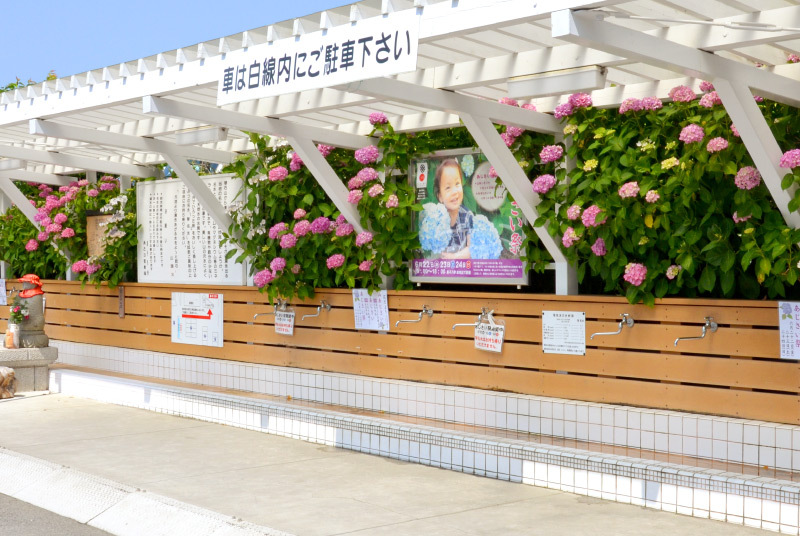 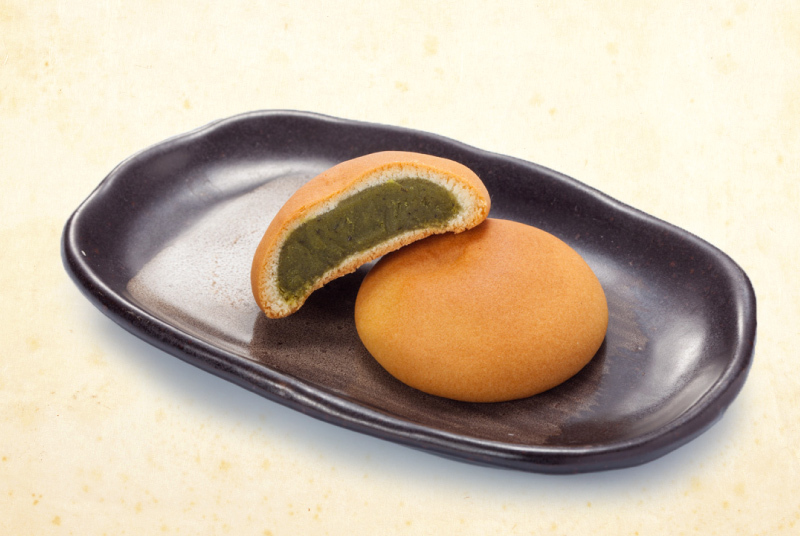 It is one of Yamaguchi’s specialty sweets and loved by people of all ages across Japan. 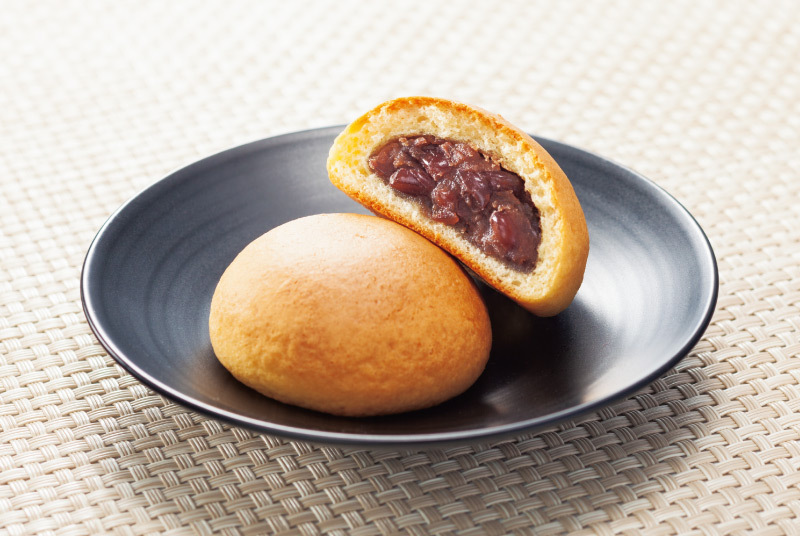 In a past it has won Prime Minister’s Award and Minister of Health, Labor and Welfare Prize in National Confectionery Exposition. 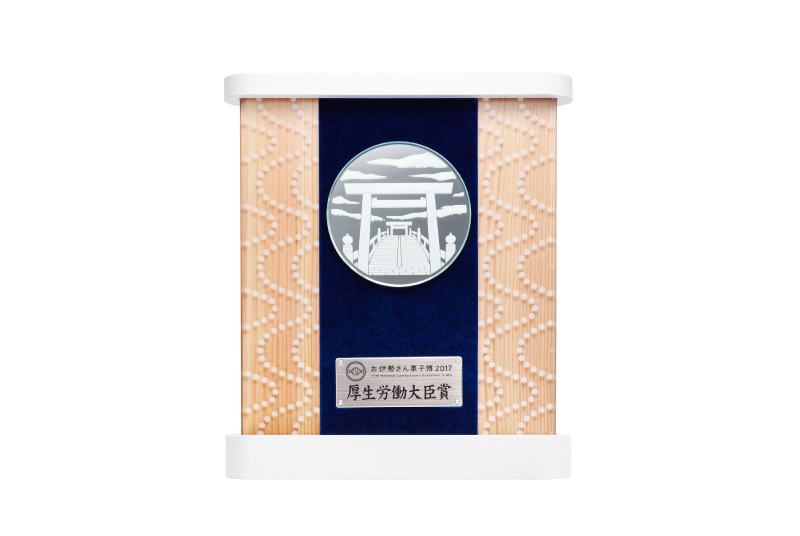 Several flavors are available including Green Tea (made from local highly aromatic tea), Chocolate, Premium (with a hint of Bourbon vanilla and Vosges cognac from France), and seasonal flavors. 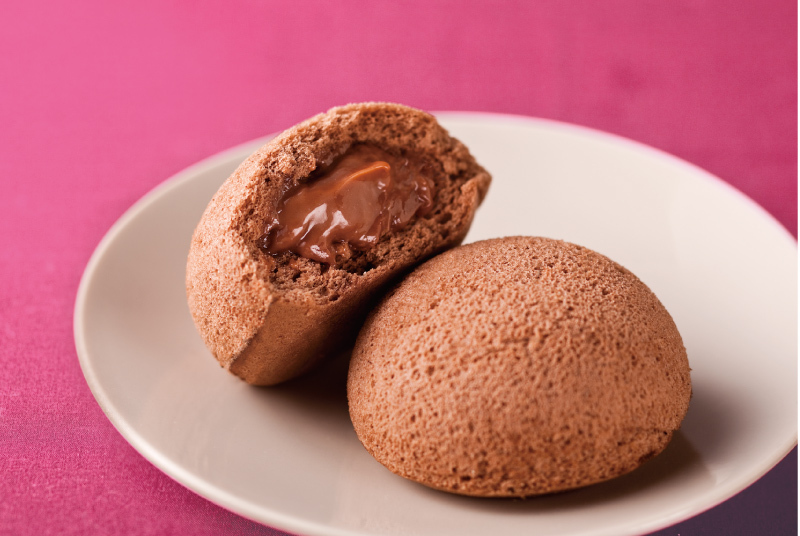 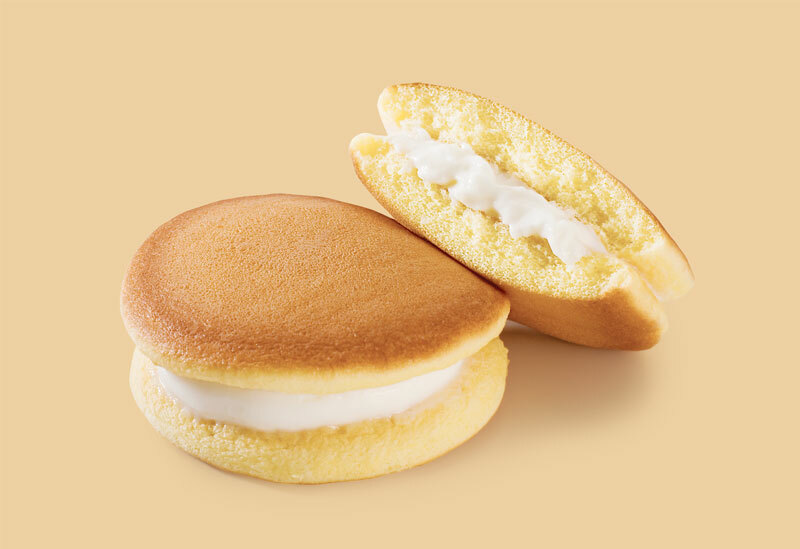 Creamy filling is sandwiched between soft and fluffy souffle pancakes, which is surprisingly light. 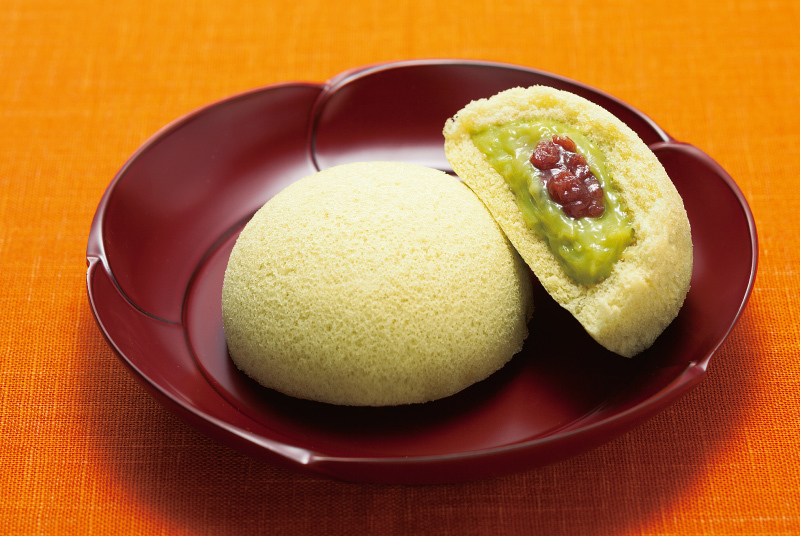 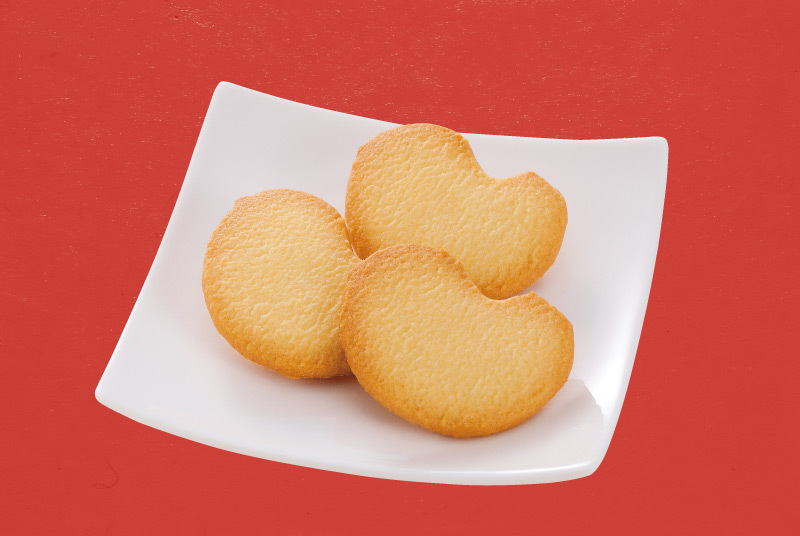 Filling comes in several flavors including milk cream, cheese cream, and green tea cream with sweet red bean paste. 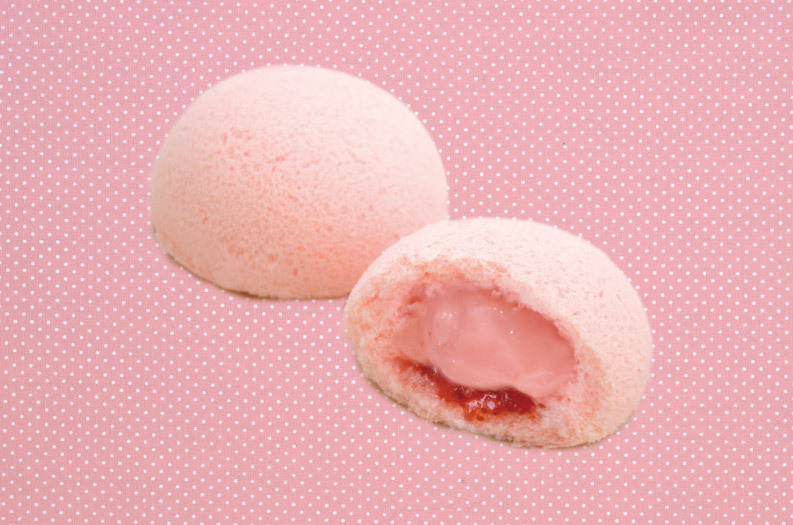 This popular product made a burst of sales especially on the online shopping sites. 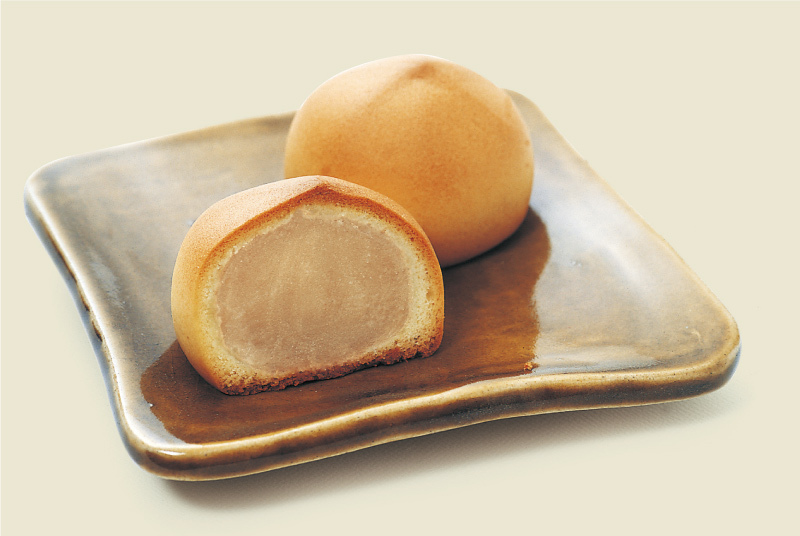 Enjoy Howari’s melt-in- your-mouth texture. 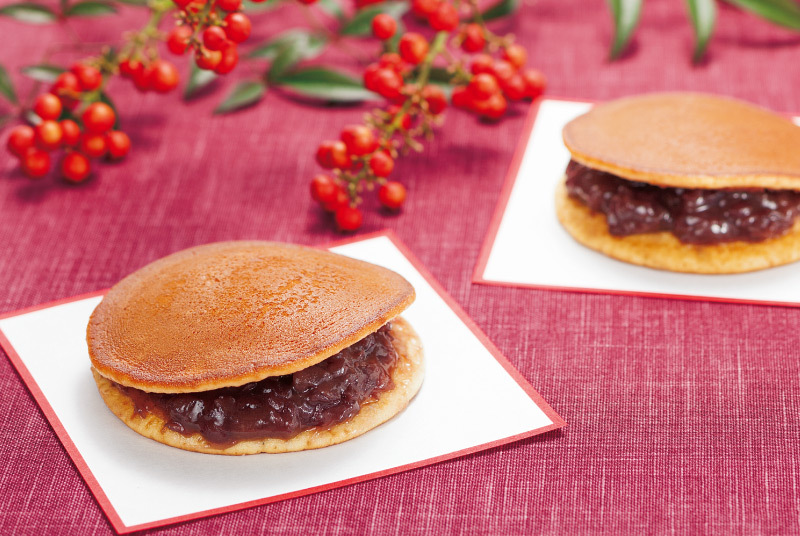 We also have many other popular products including: Hatoko no Umi” - popular for over forty years, “Kuri Homare” - a chestnut bun with a whole sweet chestnut, “Mochiri Dorayaki”-a chewy pancake sandwich with sweet red bean paste.